Marina is a honest, hard working professional with the highest integrity. She went the "extra mile" to meet our needs. We trust her completely and are fully confident of her abilities. Thanks to her close attention to detail, knowledge, commitment to exceptional service and professionalism, our tenanted property sold with speedy and excellent results! We highly recommend Marina to anyone looking to sell or purchase a home! Marina Saffou was especially professional, strategic and detail-oriented in handling the preparation, marketing and sale of my condo. I could not have been in better hands and am very happy with the manner and outcome of the sale of my home. I have had the pleasure of working with Marina several times, both selling and buying property, including a property in foreclosure. She is hard-working, professional, courteous, and always took the time to discuss plans and options, and to keep me informed along the way. I am happy to recommend her services to anyone buying or selling real estate. 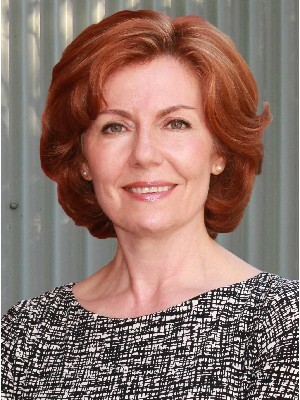 Marina is an honest professional realtor, dedicated to getting a timely sale for good value. She worked tirelessly and the communication was exceptional. A pleasure dealing with her, who I would not hesitate to use again or recommend to anyone looking to sell their residence. Thank you very much.